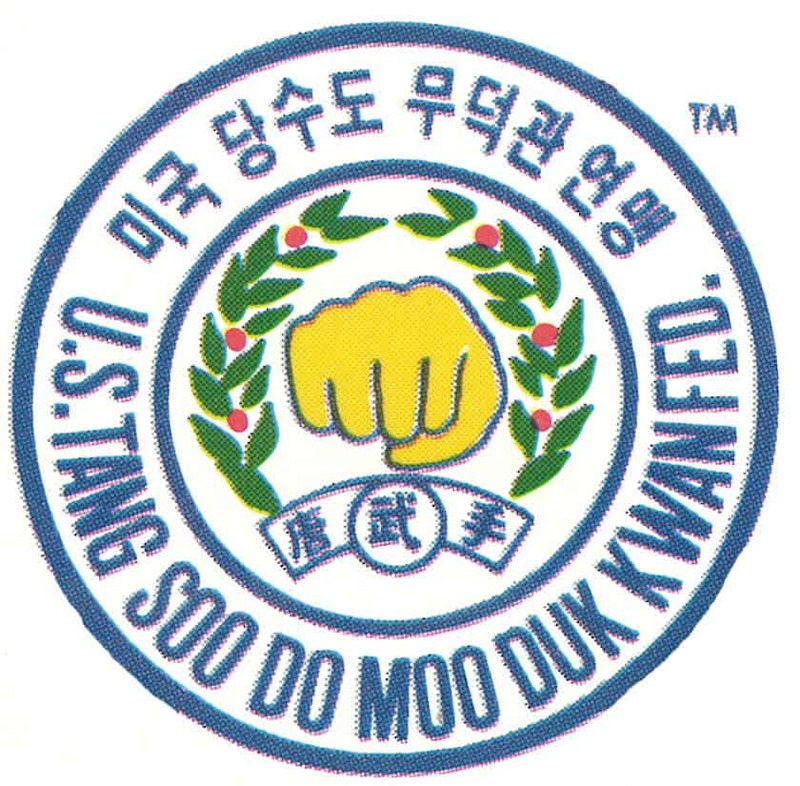 As part of our celebration of Moo Duk Kwan® heritage and history at the National Festival we are seeking to acquire recent photos of Federation members wearing a belt bearing the name United States TANG SOO DO Moo Duk Kwan Federation® or wearing a uniform, patch or shirt bearing that name or photos of studios with signage displaying that name. Older photos are acceptable, but recent photos are preferred for this project. Your contribution to this project will help make it more meaningful to all and will be greatly appreciated.